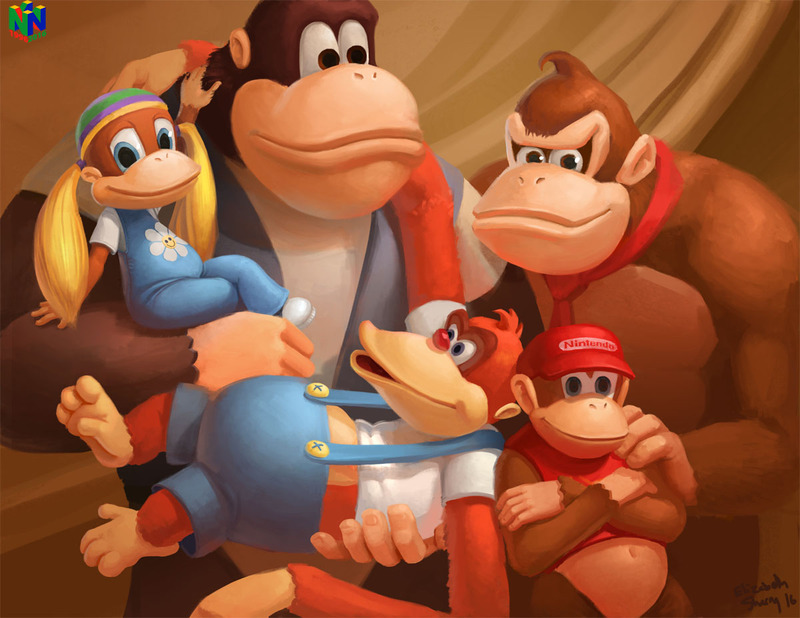 “Donkey Kong was the first N64 game belonged to me and not my brother, and from the first line of the wonderful terrible rap it had me enthralled. 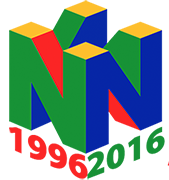 After growing up with 16-bit graphics, seeing these classic SNES titles spring into life on the N64 was nothing short of magical. Donkey Kong 64 was the first DK game after Donkey Kong Country 3 on the SNES and was fully in 3D. Thanks to the Expansion Pak it pushed the N64 graphics forward and delivered a great platformer experience with shaper textures and more playable characters than any DK game before and after. It received raving reviews and personally it is my favourite Donkey Kong game ever. There were two great DK Country sequels on the Wii and Wii U but we did not get another 3D Donkey Kong Platformer again.